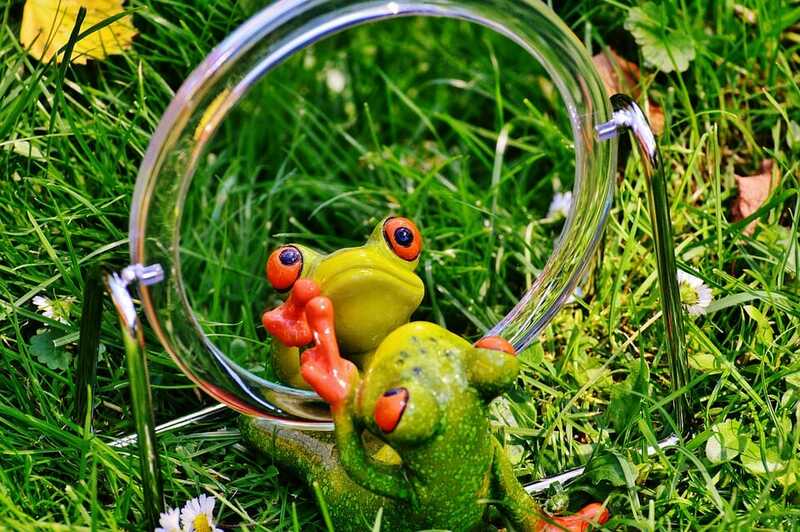 Are you nervous about public speaking? Here's how to handle it! 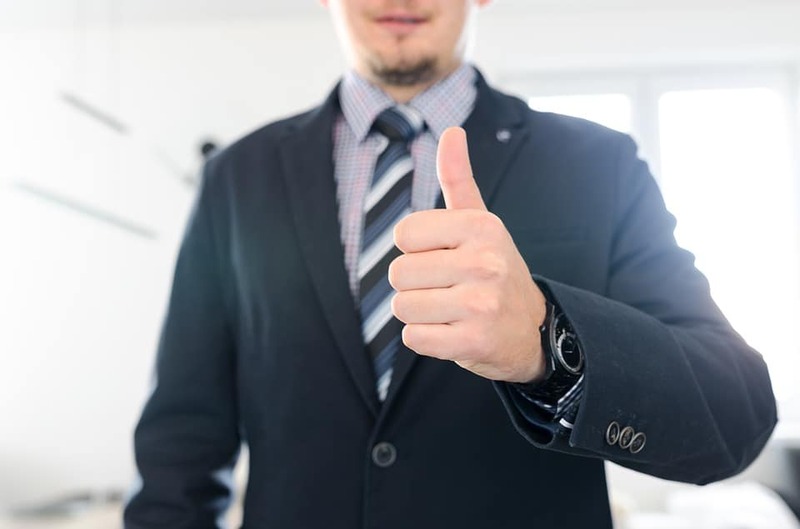 On Speak with Persuasion, you can find everything a speaker needs to know to handle nerves before a presentation. Read articles, watch videos and download our training exercises and templates! Are you nervous before a talk? You’re not alone! Many are! But did you know there is a lot you can do? Breathing exercises, self awareness and a lot more. 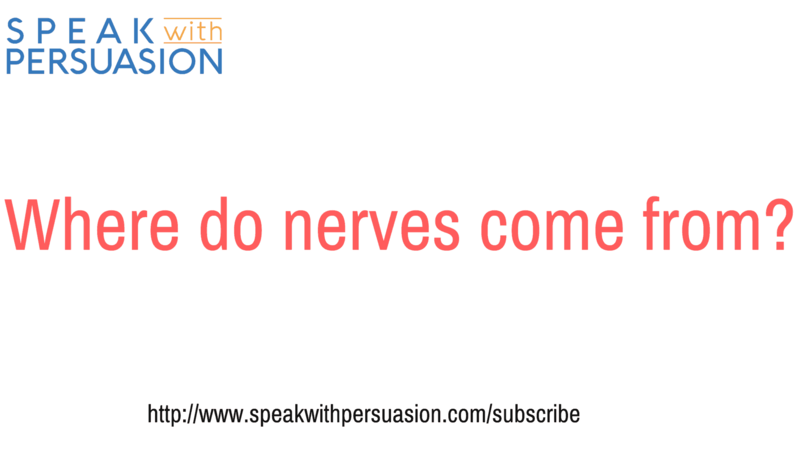 On Speak with Persuasion we offer advice and training you can use handling your nerves. Getting ready for a workshop, training or presentation is much more than getting your slides done. 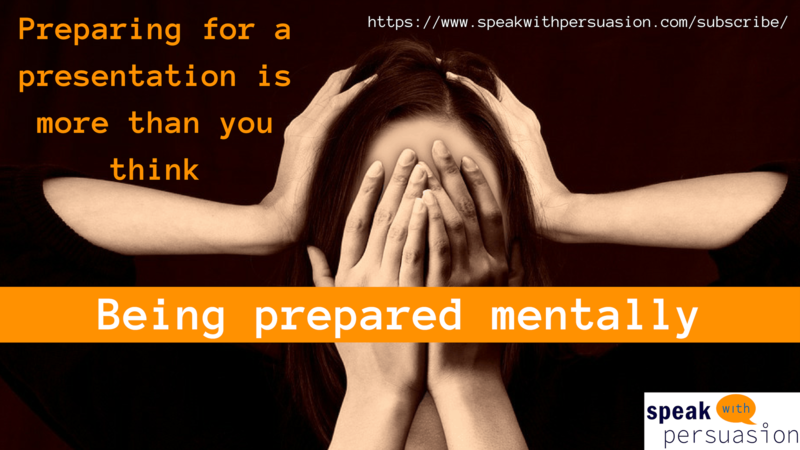 The mental part of preparing matters a lot.